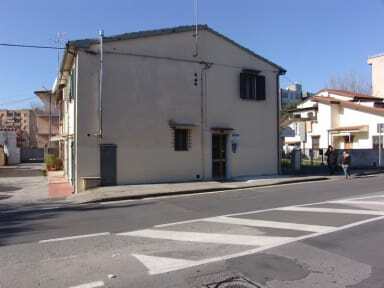 Typical Tuscan house from the last century. A place where you feel at home. Just bring your clothes and personal effects and find the rest. The rooms have wooden floors and the bathroom is spacious and beautiful. Ideal for couples and families. The kitchen is equipped with everything so even the laundry room. Struttura pessima. 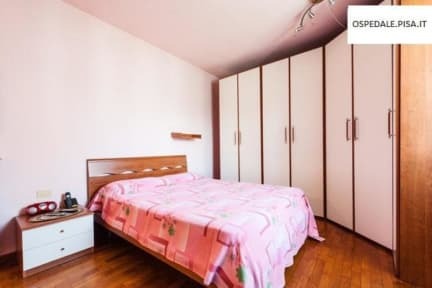 Ci è stata assegnata una camera con letto a soppalco, non adatta ad una persona con difficoltà a salire le scale. Nonostante il disagio espresso non ci è stata cambiata. Camera molto sporca. Soggiorno terribile.